PLAY BALL! 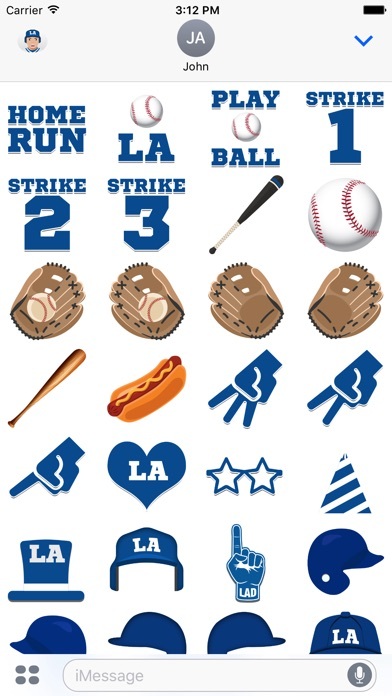 Los Angeles D Baseball Stickers & Emojis - the app for every Los Angeles D Baseball fan! 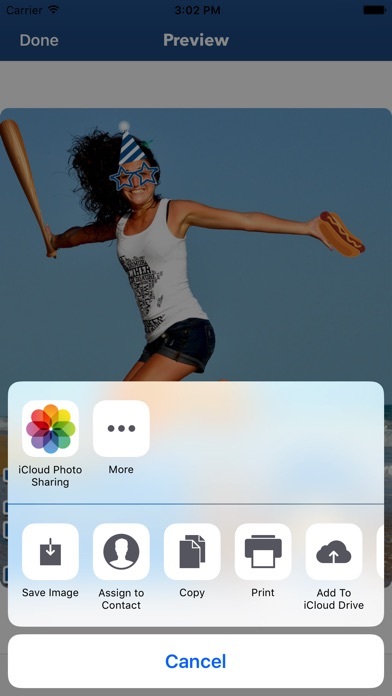 -Stickers Jazz up your photos with a choice of 76 stickers. 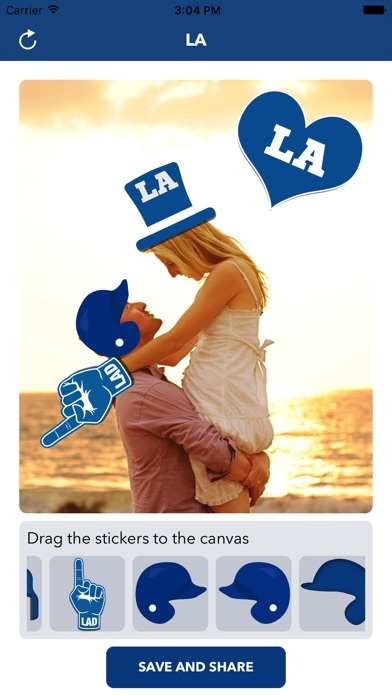 Stick a Los Angeles helmet on your dog, put a foam fan hand on your boss, or simply improve any photo with Los Angeles goodness. You can then save / share your marvellous creations! -Messages First came SMS, then came iMessage. 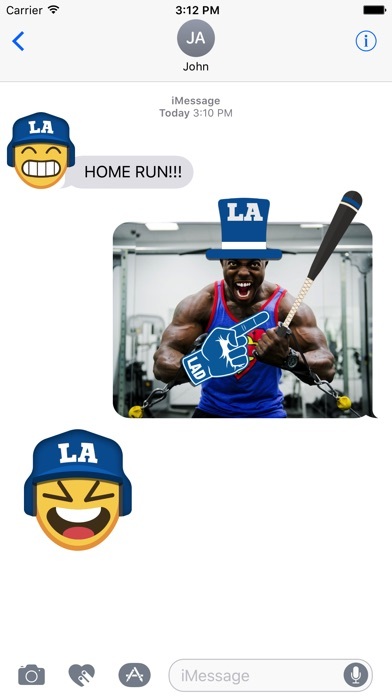 Now, finally, comes the ability to stick a Los Angeles cap on your mate directly within iMessage. Emoji lover? we've got you covered. We have 36 classic emojis loaded in and 12 half body emojis; this'll take your wink emoji game to a whole new level. 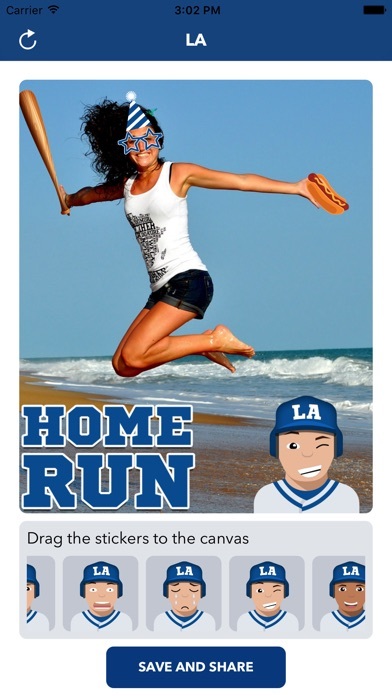 Disclaimer: This unofficial fan app does not have affiliation or endorsement to any Los Angeles based Baseball team or Baseball league.